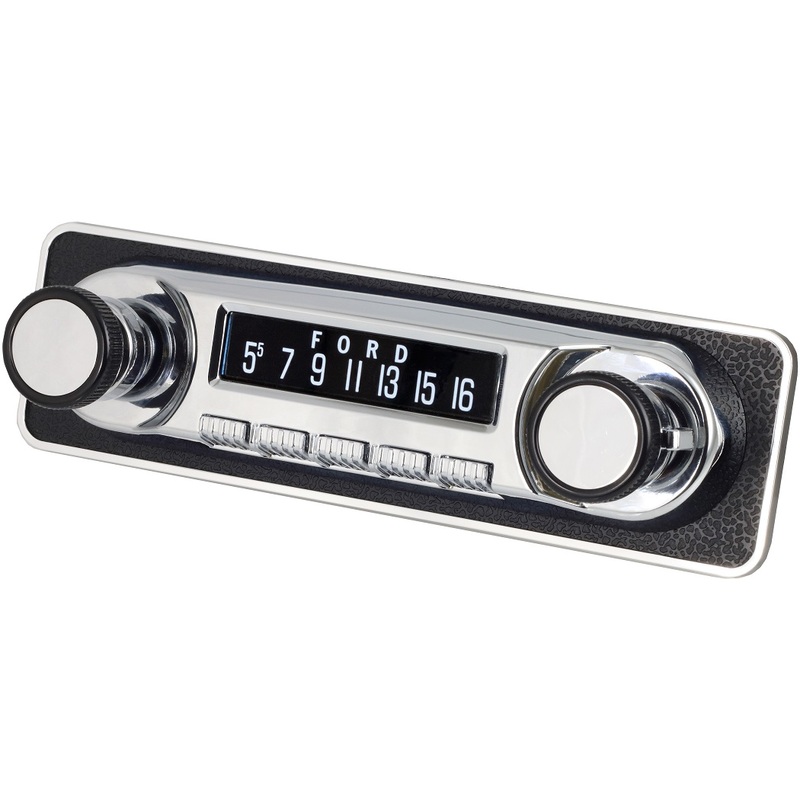 Want to install our New Custom OE Style Stereo in your early Bronco but have a cutout for an aftermarket stereo? Now you can use our Single DIN Repair Kit to eliminate the hole left by aftermarket stereos. 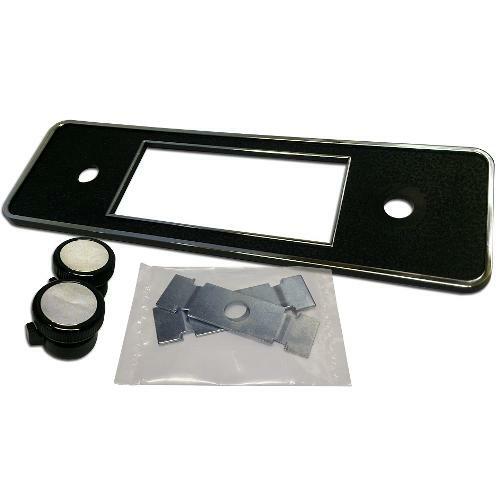 This DIN Repair kit measures 7.5" x 2.25" and will cover holes cut for any single-DIN stereo (Most aftermarket stereos are single DIN). This is a great way to mount our new OE Style Custom Stereos without having to replace your steel dash panel or perform body work. Available in Black Crush Finish, Chrome Crush Finish or Black Crush w/Chrome Trim.